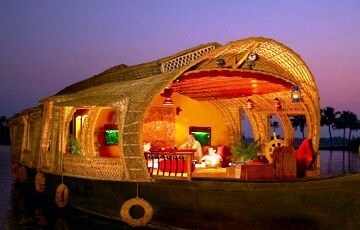 Kerala Houseboat -The Houseboats of Kerala are an addition to the travel and tourism of the state’s backwaters. These crafts, measuring up to 120 feet in length, retrieved from the age old cargo vessels of the State. The Kerala houseboats that cruise these emerald waterways are an improvisation on the large country barges, which were an essential part of the land’s ethos in days gone by. 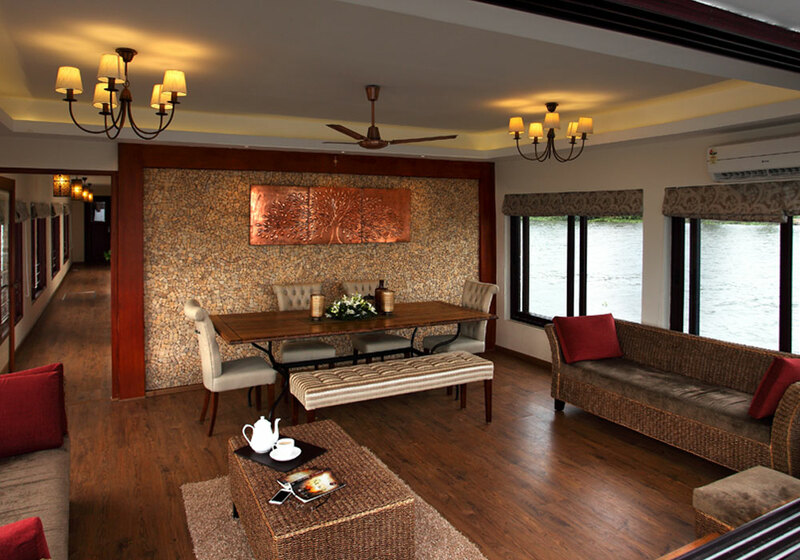 Modified to meet a novel concept of holidaying, the kettuvalloms (houseboats) are comfortably furnished with an open lounge, one or two bath attached bedrooms and a kitchenette, and are extremely eco friendly, merging smoothly into the panorama. 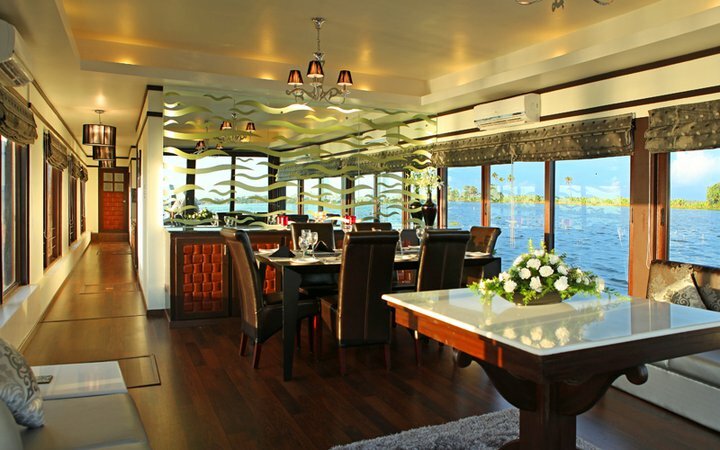 Every houseboat is manned by a crew of 3 men, usually a cook, guide and oarsman. 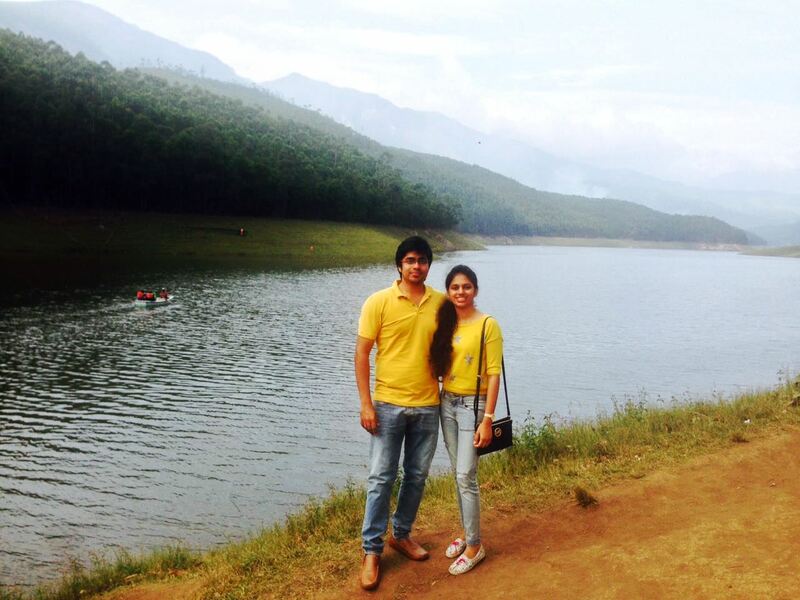 We at sunny Holidays Kerala is committed to delivering you outstanding services and House boat cruise. We have tailored made different houseboat packages for family, honeymooners and for Groups.